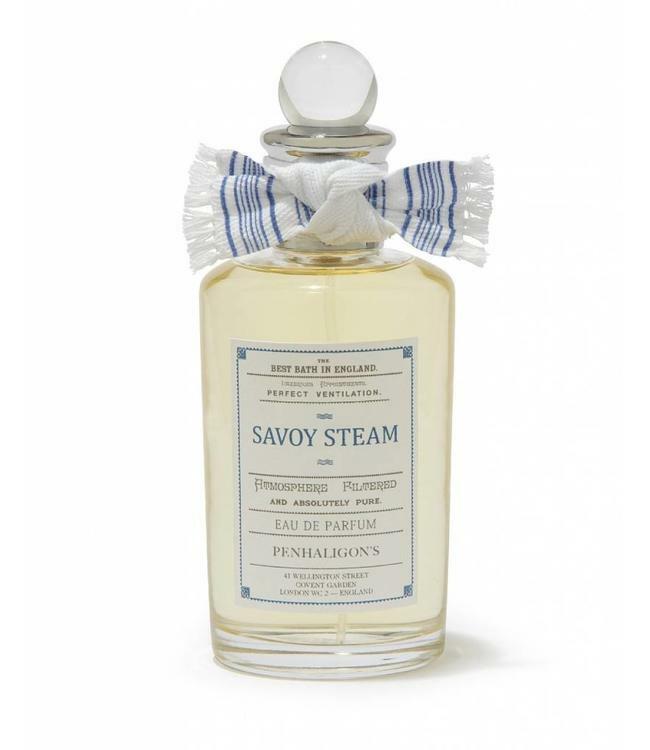 Savoy Steam by Penhaligon`s is an Aromatic fragrance for women and men launched in 2017. A steam-mist of fresh roses. The stir of floating petals. Hints of invigorating green with the haze of this olfactory Hammam. And now, green geranium, aromatic inflexions. An echo! rosemary and pink pepper. 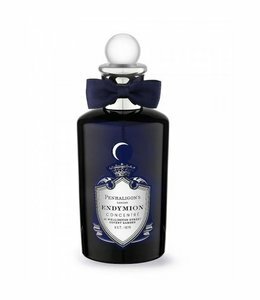 And for the finale, as if after a soothing rub down, benzoin and incense reinforce the smooth sensation of warm, enveloping, floral steam.